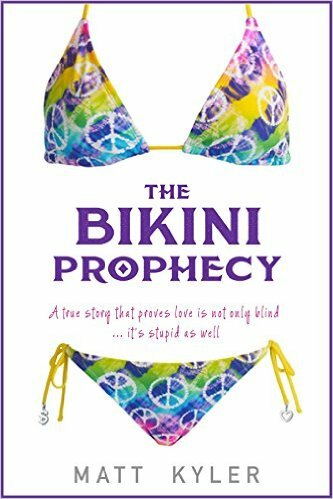 *The Bikini Prophecy: A true story that proves love is not only blind … it’s stupid as well. (Deal, Not Free) by Matt Kyler. Price: $0.99. Genre: Memoirs Deal, Sponsor, Travel Memoirs, An Aussie in India. Rated: 4.5 stars on 2 Reviews. 135 pages. ASIN: B01FKLOMMK. Posted on June 14, 2016 Author KibetCategories $1 Travel deals, Free Travel Kindle Books, memoir, TravelersLeave a comment on Kindle Travel Deals for Tuesday! *Diary of A Traveling Kid: The True Life Adventures of Two Tweenage American Boys Living in Europe by James O’Leary, John O’Leary, Julie O’Leary, Stephen O’Leary. Price: $0.99. Genre: Family Travel Deal of the Day, Sponsor, Children’s Travel. Rated: 5 stars on 5 Reviews. 288 pages. ASIN: B01CDKRNIG. 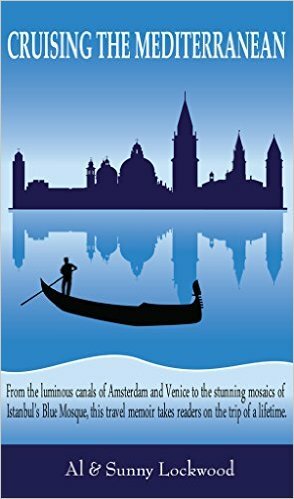 Reviewers love it: I really enjoyed this fascinating story of two teens who chronicled their way along their vast travels! A wonderful story and a wonderful family! I just loved the honest feedback on the sites that this family had visited! Super fun and easy to read! Hiking Gear Essentials: Filling the Traveling Pack from Top to Bottom (Backpacking & Camping) by Sergio Rogers. Price: Free. Genre: Mountaineering, Sports & Outdoors, Mountain Climbing, Religion & Spirituality, Personal Transformation, Personal Growth. Rated: 4.7 stars on 6 Reviews. 104 pages. ASIN: B0163UGNCO. Posted on April 16, 2016 Author KibetCategories $1 Travel deals, Free Travel Kindle Books, TravelersLeave a comment on Kindle Travel Deals for Saturday! 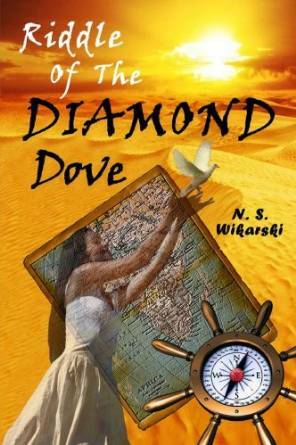 *Riddle Of The Diamond Dove (The Arkana Archaeology Mystery Series Book 4) (Deal, Not Free) by N. S. Wikarski. Cost: $0.99. Genre: Mystery Deal, Sponsor, Historical, Goddesses, Women’s Adventure, Travel, Archaeology, Adventure, Prehistory, Historical. Rated: 4.7 stars on 14 Reviews. 242 pages. ASIN: B00H203THC. Reviewers love it: This is yet another gem in the series! Every year, Nancy’s stories get better and better. The books in this series are fun to read! They give you a horse doctor’s dose of ancient history! It ropes you into the story of Arcana, a group dedicated to protecting the untold history of humanity. Brilliant! Enthralling and intriguing! Another slam dunk! Paris in 3 Days: The Definitive Tourist Guide Book That Helps You Travel Smart and Save Time (France Travel Guide) by Finest City Guides. Price: Free. Genre: General, Paris, Budget Travel, Travel, France. Rated: 4.2 stars on 5 Reviews. 26 pages. ASIN: B01BRK5LZK. Posted on April 9, 2016 Author KibetCategories $1 Travel deals, business, Free Travel Kindle Books, history, TravelersLeave a comment on Kindle Travel Deals for Saturday! *Riddle Of The Diamond Dove (The Arkana Archaeology Mystery Series Book 4) (Deal, Not Free) by N. S. Wikarski. Price: $0.99. 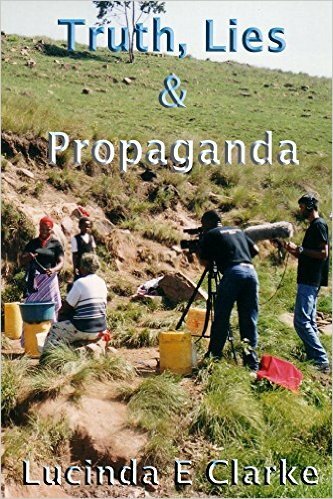 Genre: Mystery Deal of the Day, Sponsor, Historical, Goddesses, Women’s Adventure, Travel, Archaeology, Adventure, Prehistory, Historical. Rated: 4.7 stars on 14 Reviews. 242 pages. ASIN: B00H203THC. Reviewers love it: This is yet another gem in the series! Every year, Nancy’s stories get better and better. The books in this series are fun to read! They give you a horse doctor’s dose of ancient history! It ropes you into the story of Arcana, a group dedicated to protecting the untold history of humanity. Brilliant! Enthralling and intriguing! Another slam dunk! Why I Travel and Why You Should Too! by Duke Stewart. Price: Free. 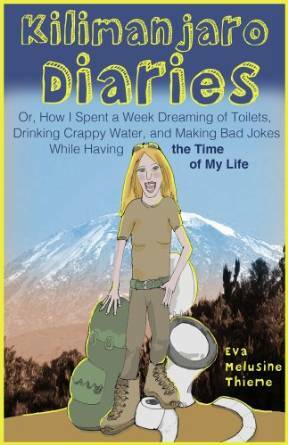 Genre: Motivational, Travel, Self-Help. Rated: 4.5 stars on 6 Reviews. 37 pages. ASIN: B00YHNPD6C. Posted on April 8, 2016 Author KibetCategories $1 Travel deals, historyLeave a comment on Kindle Travel Deals for Friday!